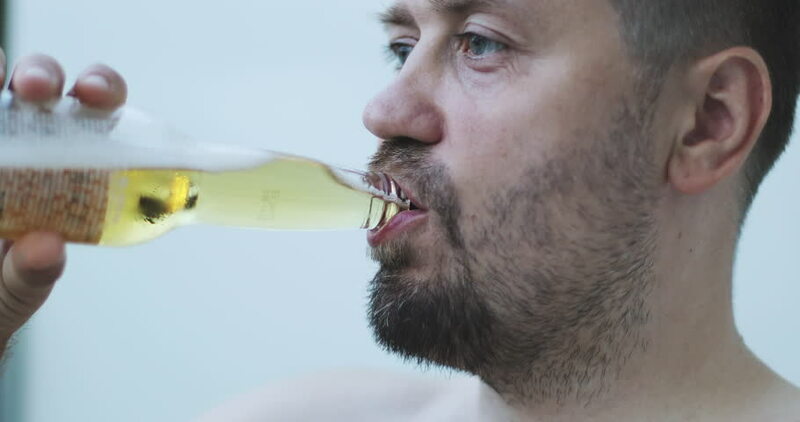 Close-up of a man with a beard drinking beer from a glass bottle. An attractive male quenches his thirst. hd00:35European greenfinch. Close-up of feeding male in winter. hd00:17Snail comes out of the armor on a white background. hd00:30Close up of male head taking a shower in slow motion. hd00:29An adult man with a beard is sitting in the car and smiling. The driver sits in the front seat of the vehicle. Bright sunset. Slow motion. 4k00:15Attractive man with a beard is looking at the camera and smiling. Portrait of a male outdoors. 4k00:15Portrait of a man with a beard. An attractive male looks into the camera and smiles outdoors. 4k00:13A hungry man. Close-up of a naked male with a beard eating a chicken at home. hd00:30A man puts bright suitcases in the car. Tourists. Summer holidays. Slow motion. hd00:18A man gets out suitcases of the trunk . Summer holidays. Vacation Slow motion. hd00:45Automatic trunk opening. A man puts bright suitcases in the car. Slow motion. 4k00:30Family resting in the mountains. Man and woman with prams go outdoors in summer.